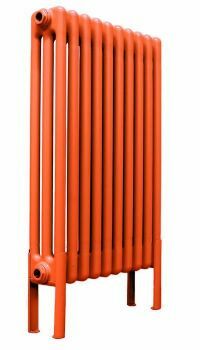 Colrads Three Column Radiators at 657mm are perhaps our most popular column radiator. 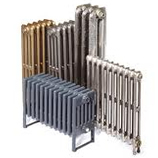 These can be assembled to your exact requirements and can be wall hung or assembled with feet. 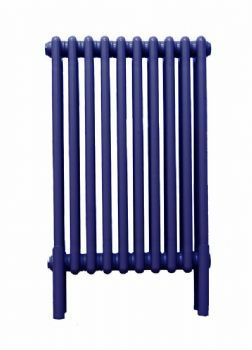 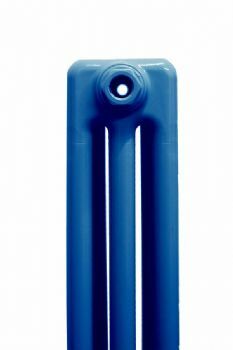 We can paint or powder coat these column radiators in any colour.